This recent outbreak has taken many by surprise as the virus has not been historically shown to spread easily between humans. The Centers for Disease Control and Prevention (CDC) has not issued any additional travel health notices since the Level 2 Watch for the Arabian Peninsula issued on May 14, 2015. Additionally, the World Health Organization (WHO) does not currently advise any special screening procedures at points of entry, nor do they feel any travel or trade restrictions should be put in place as a result of this event. And while the risk of infection is considered very low, it’s still important to brush up on the facts, especially if you or your employees are planning international travel any time soon. Here are some facts on MERS from our Chief Medical Officer, Dr. Robert Wheeler; including some advice for preventing it. MERS stands for Middle East Respiratory Syndrome. It is a viral respiratory illness caused by a novel coronavirus called “Middle East Respiratory Syndrome Coronavirus” (MERS-CoV). 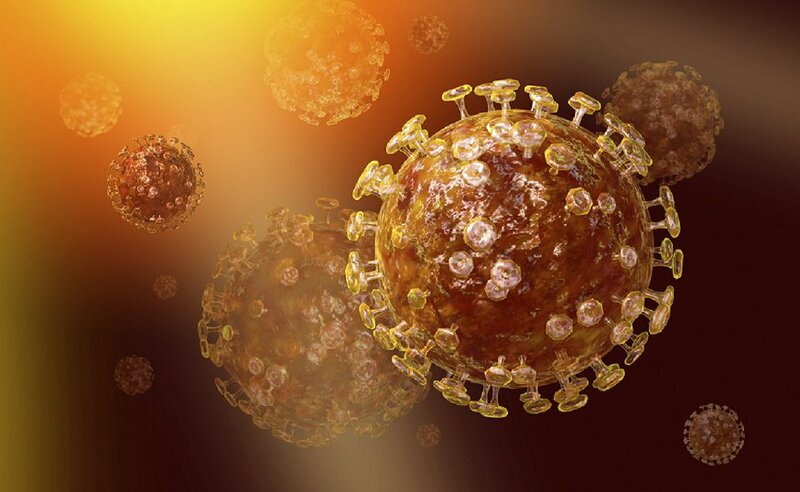 MERS-CoV is a beta coronavirus that was first reported in 2012 in Saudi Arabia. MERS-CoV previously referred to as “novel coronavirus,” or “nCoV,” is different from other coronaviruses that have been found in people before. Have there been any MERS cases reported in the US? According to the CDC, there have only been two cases confirmed the in US, both last year (May 2014). Most people infected with MERS develop severe acute respiratory illness with symptoms of fever, cough, and shortness of breath. Pneumonia is a common finding on examination. Gastrointestinal symptoms, including diarrhea, have also been reported. Severe illness can cause respiratory failure, organ failure (especially of the kidneys), or septic shock. How is MERS caused and is it contagious? We don’t know for certain. In some cases, the virus appears to pass between people in close contact (family members, patients, and health‐care workers). In some communities, people have become ill, and the potential source of infection is still undetermined—they could have been infected by exposure to an animal or perhaps another source or person. Clusters of cases in several countries are being investigated. Who is at higher risk for contracting MERS? Are there vaccines and treatments for MERS? No, there aren’t any specific treatments for illnesses caused by MERS at this time. This is why prevention is so important. How can I protect myself from getting MERS while traveling? Research MERS activity in your destination and stay up-to-date with the CDC’s travel health notices. The current notice is a Watch (Level 2) which advises travelers to countries in or near the Arabian Peninsula to practice enhanced precautions. If you’re traveling to provide health care services in the Arabian Peninsula, review the CDC’s recommendations for infection control of confirmed or suspected MERS cases. Stay healthy with balanced nutrition and get enough sleep and exercise – as with any other viral infection, people with weak immune systems are more susceptible to the disease. Wash your hands often with soap and water for at least 20 seconds. If soap and water are not available, use an alcohol-based hand sanitizer that contains at least 60% alcohol. Refrain from close contact, such as kissing, sharing cups, or sharing eating utensils, with sick people. If visiting farms, markets, barns, or other places where animals are present, practice good general hygiene measures, including regular hand washing before and after touching animals, and avoid contact with sick animals. Our Medical Team is actively monitoring the outbreak in South Korea—please contact our Global Response Center if you currently have travelers in the region and need immediate advice, referrals and/or emergency assistance. *These are the current numbers as of 6/17/15. The latest information on cases can be found in WHO Disease Outbreak News. What Is MERS and How Can I Prevent It? Curbing the MERS virus? – No problem at all! – Relax! – MERS and any other viruses and pathogens can be killed the moment they touch us – You wanna stay heavenly healthy all the time? – You got it! – Only my discovery (the greatest one of all time on Earth and maybe in the Universe) can rid this world of any diseases – I got the power (and everybody can possess it) to erase any diseases from he face of the Earth in a matter of days – I got my WVCD – The Weapon of Virus and Cancer Destruction – By far more powerful than the human immune system, keeping it intact all the time, for any pathogens are killed the moment they touch us – Just an exercise for a minute a day – The cure and prevention of any diseases, known on Earth for millions of years – Infections, Cancers, Diabetes, MS, Alzheimer, Parkinson’s Disease, Cardiovascular Diseases and Strokes – Even Tibetans and Yoga don’t know how to stay absolutely healthy all the time – Staying absolutely healthy all the time means living in another, higher dimension, like the extraterrestrials do – The price of the WVCD for the whole world is 5 billion EURO – Just 25 million EURO per country – Can be paid to me by the governments of all countries in the world, then everybody will stay absolutely healthy all the time – Never getting sick of any diseases even for a second.